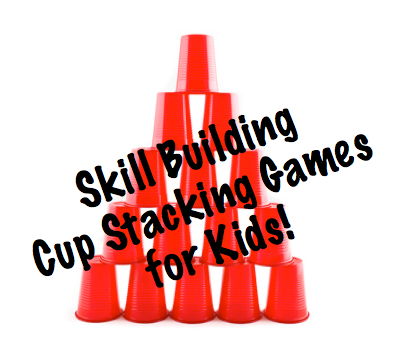 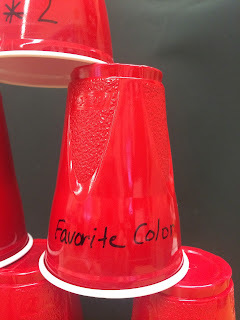 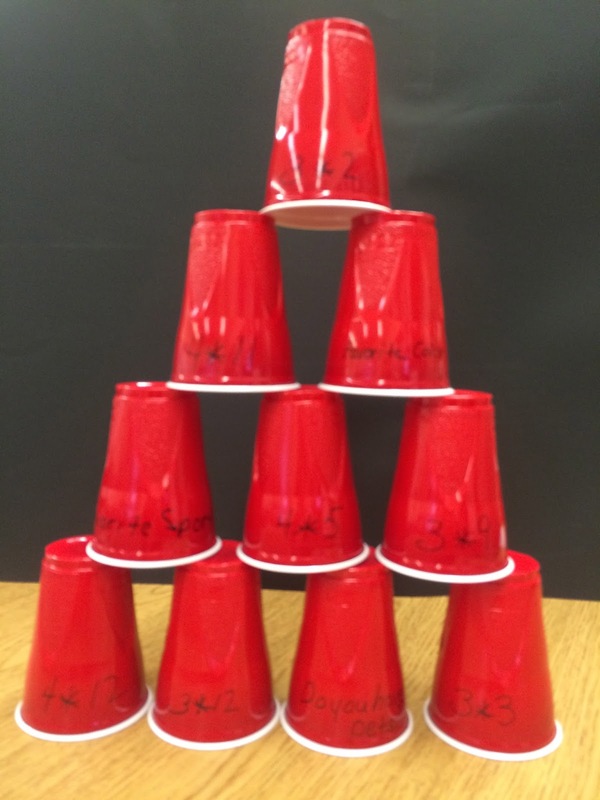 I'm sure the kids love reviewing concepts with cup stacking! 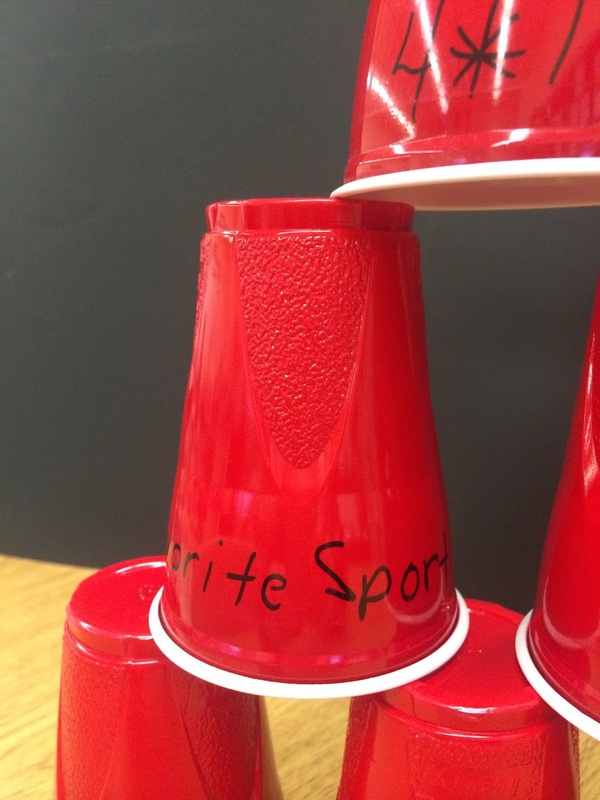 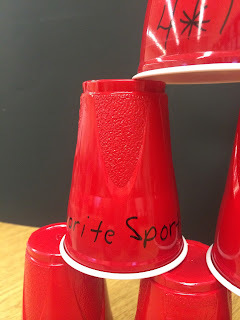 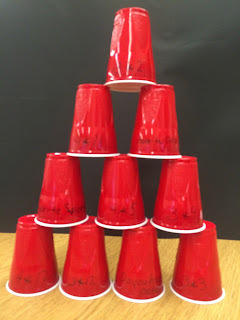 I've never tried this; I've used cups in a team building activity. I'll have to give it a try; thanks for the idea!